Rip currents are a hidden danger that is so underrated. 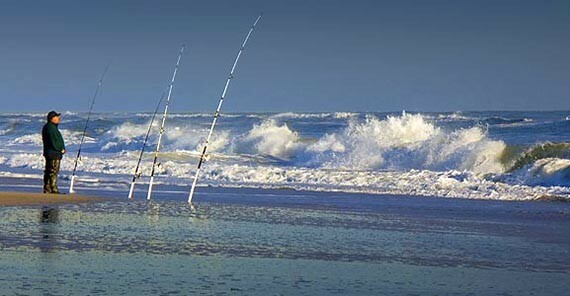 I was surf casting in the Atlantic in the Palm Coast, Florida area. I was only about knee-deep in the water and struggled to get back to the beach. Yes, there were warnings out, but the fish bite better then, and I thought if I only went out a little ways it would be OK. A child would have easily been swept away. Don’t assume you’re invincible.